From global keynote stages to online podcasts, our members are in demand as expert speakers on emerging technologies. We believe that education is key to the success or our organization and our members’ careers. And, we also believe in sharing what we’ve learned with our peers, clients and customers in forums — large and small. If you’re in need of a tech expert speaker, you’ve come to the right place. Let us know what you’re looking for and we’re happy to match you with a subject matter expert. We’ve got more than 40 emerging technology experts for you to choose from. Browse our membership, review their areas of expertise (coming soon! ), and let us know which Cloud Girls you’d like to invite to speak at your event. Cloud Girls are versed in a range of hot business and technology topics. Here are the most requested topics. Got something else in mind? Let us know what you’re looking for and we’ll match you up with one of our experts. 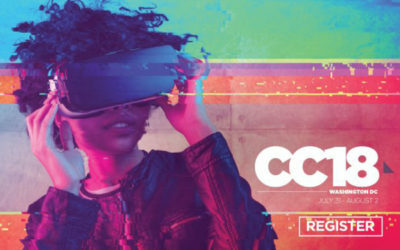 Cloud Girls’ Co-founder Manon Buettner, CEO of Nuvalo, will be an expert panelist on the session, "The Cloud Revolution: The Edge, Cloud and Connectivity from Fiber to Cyber," on June 26 at the Data Center Investment Conference & Expo, South, in Dallas. 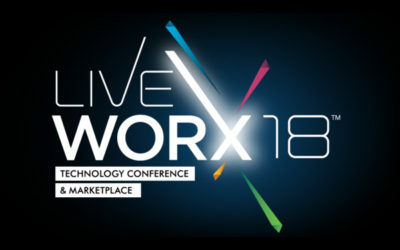 Jo Peterson, vice president, cloud solutions for Clarify 360, and Tina Gravel, senior vice president, global channels for Cyxtera, will be speaking at LiveWorx 18 on June 18, 2018, on the session, "CyberCloud: An In-Depth Defense Approach to Your Cloud Footprint. 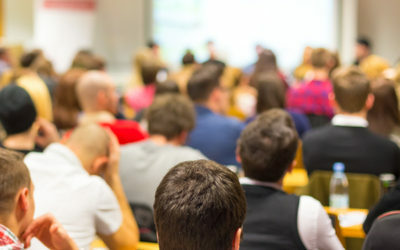 Looking for a Tech Expert, Speaker or Blogger?